A comfortable, spacious, self-catering studio flat located just outside Warmbaths, about 100 km from Pretoria. Enjoy a truly relaxing farm experience nestled in beautiful farm surroundings in the Waterberg area. Our facilities include air-conditioning, a pool, braai facilities, covered parking, a fan, a heater and a TV with DStv and a DVD player. 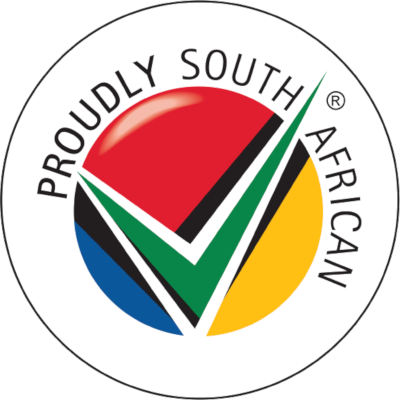 Guests are required to bring their own smart card and decoder for DStv access. The kitchen is fully equipped with a microwave, a fridge, a stove, cutlery and so forth. The bathroom has the obvious other necessities, guests must bring their own towels. Pets are allowed by arrangement. We have a wide variety of bird species and wide open spaces, as well as a river flowing through the farm during rainy seasons. There is a farm stall on the premises where you can buy most of your holiday necessities such as firewood, refreshments, and more. On the premises there is a paintball field with the best equipment that is suitable for children and adults. 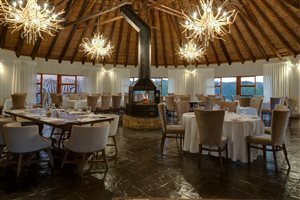 There are various activities in the area not on the premises including some of the best golf courses in South Africa, game drives, horse riding and swimming at the various holiday resorts. 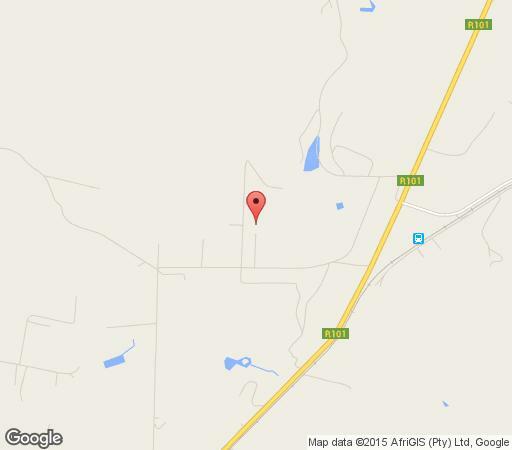 We are located 6 km from Warmbaths/Bela Bela. It is the perfect getaway for a family or couple looking to spend quality time together. The area is in privacy and safe as well. We consistently get excellent reviews from our guests regarding the value for money that we offer. A spacious farm flat with a bathroom and a kitchen. The flat can accommodate up to six guests. The unit has one double bed and two bunk beds. It is air-conditioned for those hot summer days and offers a heater for the winter nights. What a nice surprise, first a relaxing weekend and then your money back!! Thank you Sleeping-OUT!! Very friendly and pleasant hosts, the right place to go if you want to get away from the city. No noise, farm life. A bonus that it is pet friendly. I must admit, it felt like home away from home as nothing was missing to make our stay in worth while. Very quiet environment, which we hardly find. Please buy a cleaning mop that is the only thing that was missing, as I love to leave the place 100% clean. We had fun, Janine was very friendly. She should consider extending the place so she can accommodate more people. My friends and I had a great time, this place is basically home away from home. Got such a warm welcome. The owner is the most patient, and understanding person ever. Will definitely go back again in the near future.